People communicate with each other directly, face-to-face, through their senses like seeing, hearing, touching. Emotions are both experienced and communicated via the senses. At first, it may seem that God-man communication is limited because we can’t see, hear, touch God directly by our own initiative. Of course, God could permit us to see, hear, touch Him, but we are probably not up to the experience. People also communicate indirectly through their senses—letters, phone calls, Skype, Facebook, Twitter. Even emotions can be communicated indirectly. Some even worry that these indirect methods of communicating with each other may become the most common or even preferred method. 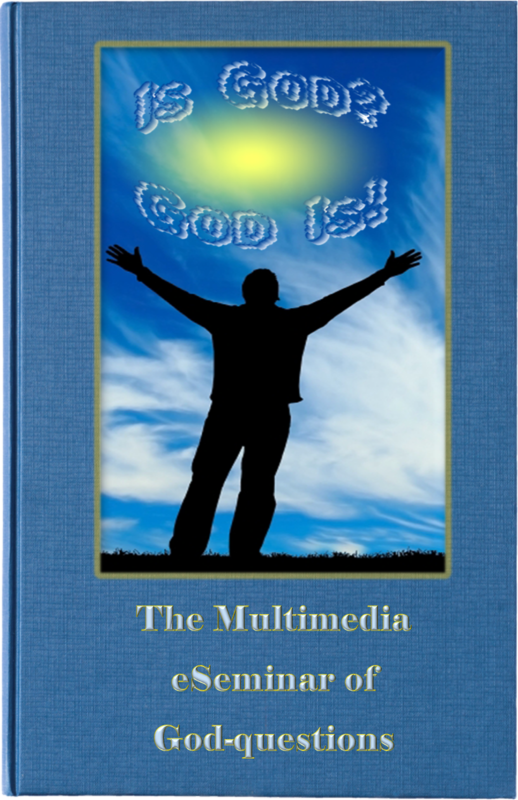 Can we communicate with God indirectly? Is there another way to communicate with God? We have just defined prayer and meditation. The spiritual discipline of prayer is mind-to-mind communication with God. It is possible and many do communicate mind-to-mind with God daily and even “real-time” like Twitter, through prayer. The God inspired author, Ellen G. White, wrote a small book around the turn of the 20th century currently published under the title, “Happiness Digest.” It’s an excellent book about how to know God with a chapter on prayer. These two paragraphs reveal an amazing picture of prayer communion with God, one that obviously came from her own experience. His heart of love is touched by our sorrows and even by our utterances of them. Take to Him everything that perplexes the mind. Nothing is too great for Him to bear, for He holds up worlds, He rules over all the affairs of the universe. Nothing that in any way concerns our peace is too small for Him to notice. There is no chapter in our experience too dark for Him to read; there is no perplexity too difficult for Him to unravel. No calamity can befall the least of His children, no anxiety harass the soul, no joy cheer, no sincere prayer escape the lips, of which our heavenly Father is unobservant, or in which He takes no immediate interest. "He healeth the broken in heart, and bindeth up their wounds." Psalm 147:3. The relations between God and each soul are as distinct and full as though there were not another soul upon the earth to share His watchcare, not another soul for whom He gave His beloved Son..
Doesn’t it make sense that if a loving God exists, who designed and created people, that He would communicate with them? Could the experience of communicating with God be like that described above? It’s an amazing thought that you can actually get to know God, become friends with God, “like” God in your mind’s Facebook. Maybe He has already “liked” you in His! So a good follow up question would be, How Can I Know God? In Depth Answers -Does God Talk To People?